International College of Celebrancy (est. 1995). We have the experience, the dedication, the best teaching and training methods and we have the track record of producing the best materials, the best graduates. You believe you have that special something to give to others? You wish to understand how ceremony and ritual enriches your community and your family life, and yourself? These are really good reasons to study celebrancy. 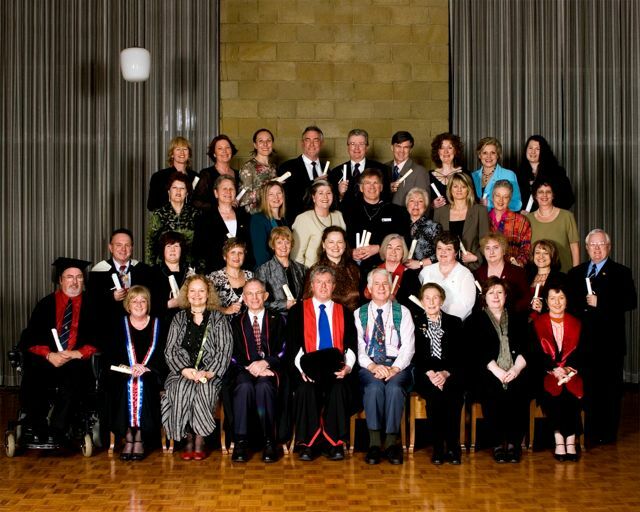 It only makes sense to do your course from celebrant teachers who understand ceremony and ritual. So the International College of Celebrancy is for you. If you are an authorised celebrant wishing to improve your understanding, skills, and depth of knowledge, again we are for you. You understand there is an ethical obligation to know your responsibilities when you officiate at important events in people’s lives. You will find we, at the College, are for real. 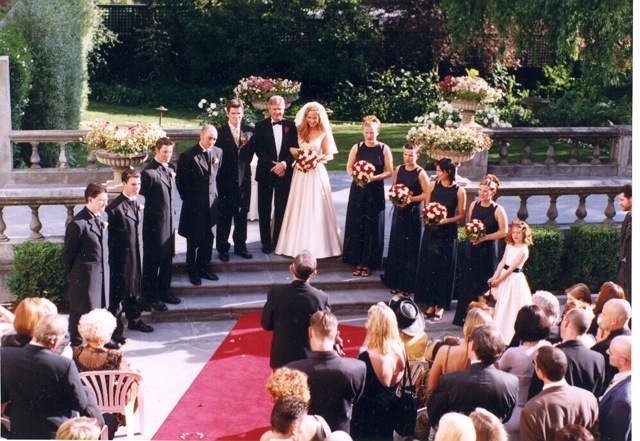 You’ll discover why we believe in ceremony. You will come to appreciate ceremonies are an essential component of our culture. You will become convinced a culture rich in ceremonies – ceremonies of acknowledgment, of recognition, of bonding and of support – enrich human life. You will be inspired to realise how good ceremonies in individual lives add to the sum total of human happiness. And lifting the level of human happiness is one of the core values of this college. You will receive support, information and inspiration as one of our valued students throughout your studies. Your work will be corrected with attention to detail and you will receive helpful feedback. Our students always have the five core members of the college team accessible through e-mail and phone. See Contact Us. You will come to understand we continue to support our students after their studies, when they are facing the challenges of creating best practice ceremonies in the real world. You will be assisted by our team, who are all authorised marriage and experienced celebrants in all fields of celebrancy. And as you know there is simply no substitute for knowing your topic. Our students and graduates have had a long history of supporting each other by staying in touch through our email forum, functions and the simple process of the phone or private email. with each other in our e-mail forum and in many other ways. You will be encouraged to attend ceremonies (observing protocols), learn from your colleagues, and enrich each other by sharing experiences. You need a team, really well qualified in Education, as well as in in Celebrancy and in all the associated skills that matter. We have a network of public speaking coaches ready to assist us in this important aspect of training. Check us out. Our graduation ceremonies, held at appropriate times, honour our graduates in a style befitting the International College of Celebrancy. Principal of the College, Dally Messenger III, has been involved in celebrancy since 1974 when the founder, Attorney- General Lionel Murphy, asked him to become the first secretary of the Association of Civil Marriage Celebrants of Australia. With Murphy’s encouragement, Dally has taken a leadership role in the years since. He has taught and mentored celebrants since the beginning of the program. Dally was the chosen begin Celebrancy in the USA. He has been involved in lecturing and encouraging independent civil celebrants in the United Kingdom. He was the invited guest speaker in New Zealand for three major conferences in a row (1999 Christchurch, 2000 Hamilton, 2001 Auckland). He was the foundation president of the first Funeral Celebrants Association of Australia, and the foundation president of the Australian Federation of Civil Celebrants. In 2009 he was invited back to their national conference as its keynote speaker. Dally compiled and authored the bestselling resource book on civil ceremonies, Ceremonies and Celebrations, now in the fourth printing of its fourth edition. 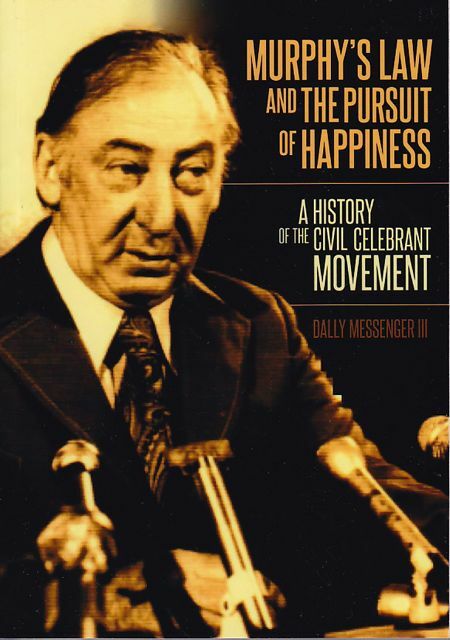 Dally is also the author of the pioneer book on the history of celebrancy – Murphy’s Law and the Pursuit of Happiness – A History of the Civil Celebrant Movement. Since 1995, the College has produced celebrants of high calibre as a result of quality training and education. We have followed up with Ongoing Professional Development – produced over 12 textbooks, and many celebrancy information booklets and articles which have been universally acclaimed. Finally, you should train with the College because our students acclaim us. Read our student testimonials and proceed with confidence. More information about College personnel and how to apply a the Contact Us page. Testimonials to Murphy’s Law and the Pursuit of Happiness – A History of the Civil Celebrant Movement.